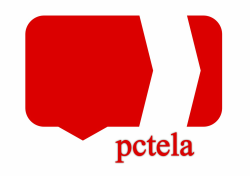 The Pennsylvania Council of Teachers of English and Language Arts (PCTELA), a professional organization committed to promoting literacy and lifelong learning, empowers and inspires educators through professional development and collegial communication. serve literacy educators at all career phases (pre-service and practicing) and levels (elementary, middle, secondary, and college). provide opportunities for discussion, group study, and reflection on the teaching of English/Language Arts. strengthen English/Language Arts instruction to meet students’ needs. communicate relevant information, ideas, and research. coordinate and provide resources and support for lifelong learning. recognize contributions and accomplishments in the area of literacy education and lifelong learning.